Oftentimes a steep incline in your yard can render your green space problematic or even unusable. Fortunately, elegant brick or stone retaining walls can transform this incline into a visually appealing, pragmatic space where you can showcase your favorite plants or flowers. 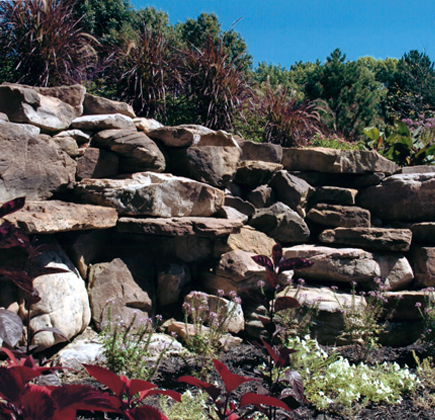 Adding a stylish retaining wall to your property will not only make your property unique from other houses in your area, it will add value to your home—both in beauty and in price. 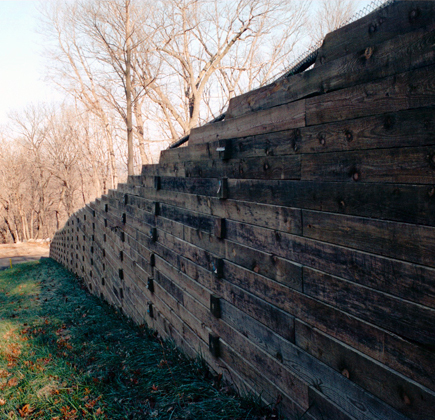 Structurally, retaining walls are highly functional and are able to withstand several tons of weight. The vertical gardens flourishing from a retaining wall can make your exterior a more inviting place to be, and the patterns and variations in brick or stone can add a dynamic visual to your garden. At Suburban Landscaping, we specialize in designing tasteful brick and stone retaining walls that will complement the lay of your land. 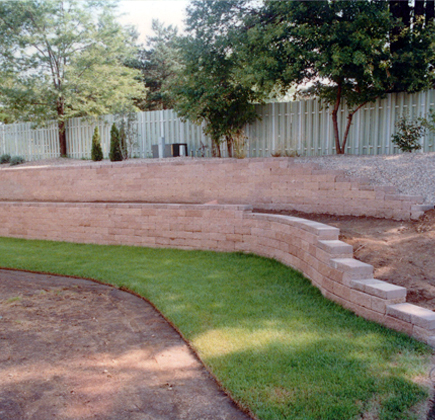 For 25 years, we have designed and installed retaining walls for hundreds of clients across the Peoria area. Our design process blends the wishes of each client with the refined creativity of our professional designers so that you end up with a yard you cannot wait to show off to your friends and neighbors. Not only does Suburban Landscaping value design, we also emphasize the importance of installation. Our team of construction experts strives to give each customer impeccable installation with precision and care so that your wall lasts as long as possible. When you choose Suburban Landscaping, you choose quality from conception to completion. 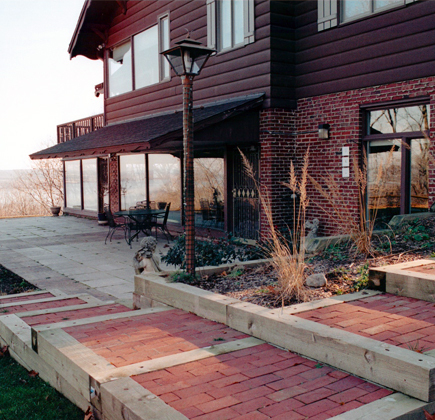 If you would like to incorporate a beautiful retaining wall or other brick and stone feature into the landscape of your Peoria, IL area home, choose Suburban Landscaping. To schedule an appointment for a consultation on your home, contact us online today or call 309-691-0735.